Categories: Gourmet Foods & Baking, Jams, Jellies, Syrups & Honey. Tiptree Lemon Curd is an all natural fruit curd made from fresh egg yolks, dairy butter and lemons from Sicily, which are the best and most flavorful lemons found in the world. 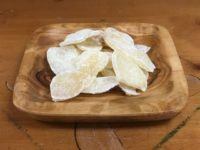 It has a very distinctive, with a strong flavor supporting a light fluffy texture. The sweet tang of the lemon is sure to please the most discriminating of Lemon Curd afficionado. Lemon curd has a large range of uses, and traditionally used as a topping for scones. 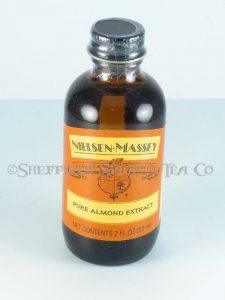 But it can be used in a wide variety of ways from Lemon Tarts to a spread or a filling for cakes or other desserts. Lemon Curd can be spread on toast, crumpets, English Muffins or pancakes. 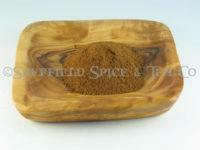 It can serve as a filling for cakes, trifles, tarts and even sandwich cookies. Mix with whipped cream and serve with berries for a delicious treat. 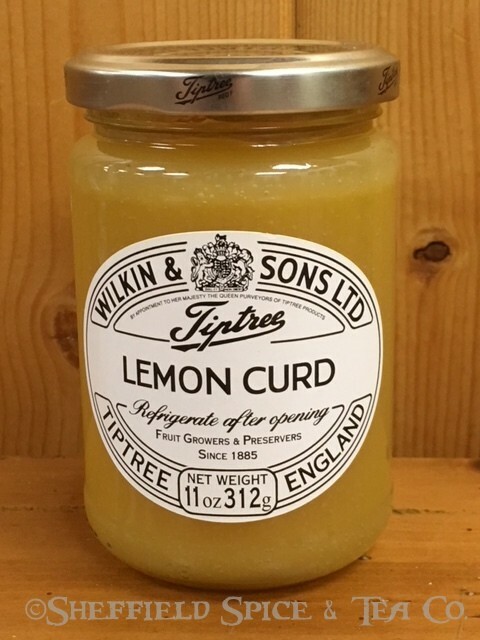 Tiptree Lemon Curd is made by Wilkin & Sons Ltd. In England, which has been around since 1885. They have a Royal appointment by her majesty, Queen Elizabeth II. For marmalade fans, we carry Tiptree Orange Marmalade, which is made in and imported from England. 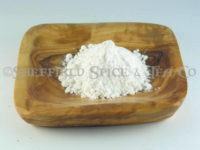 We carry a wonderful line of traditional British Scone Mixes. They come a large variety of flavors. 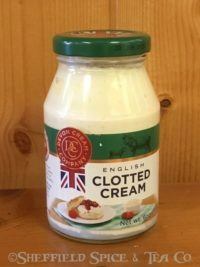 We also carry Devonshire Clotted Cream during the cooler months, so check to see if we have it in stock in our store. Ingredients: Sugar, Butter (Milk), Lemon Juice (11 %), Free Range Egg Yolks, Free Range Whole Eggs, Acidity Regulator: Citric Acid, Gelling Agent: Citrus Pectin, Lemon Oil.